Vitasorb Liquid B6 in a simple hypoallergenic purified water base. 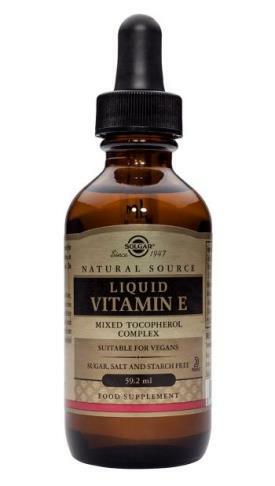 Provides 10mg per daily intake of 10 drops. SKU: BIO25830. 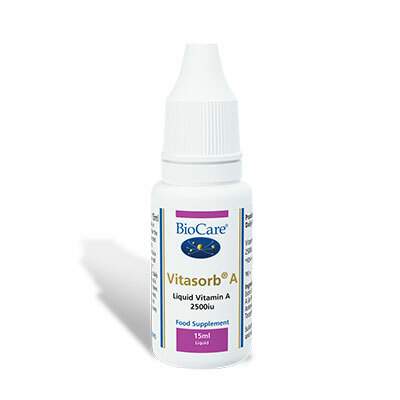 Categories: Liquid Vitamins & Minerals, Nutrisorb & Vitasorb Range, Vitamin B6. 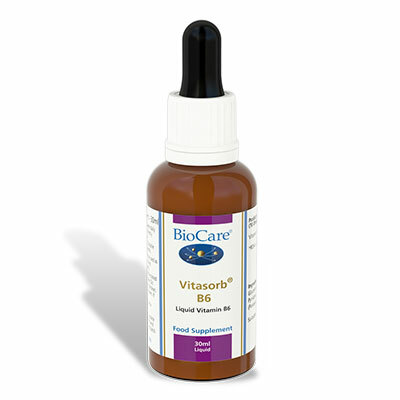 This Vitamin B6 formulation, due to the unique Biocare Vitasorb Micellisation process, offers an extremely high absorption rate and can be taken under the tongue (as it is in liquid form) for even great absorption. Suitable for children and the elderly. Ten drops taken daily in water, juice or milk with food, or taken directly under the tongue, or as professionally directed.